دیروز در برنامه صفحه ۲ بی بی شرکت کردم و همراه با آقایون علیپور و رمضانپور در مورد سیاست های دولت آقای روحانی و عواقب اظهارات اخیر شیخ حسن نصر الله و سردار سلیمانی تبادل نظر کردیم. از بابت اینکه سریع صحبت کردم پوزش میطلبم. برای جواب به هر سوالی یک دقیقه بیشتر نداشتیم چون طول مدت برنامه زیاد نبود. Happy Nowruz, in Hebrew. Its also celebrated here in Israel by Kurds and Persians. Today is Nowruz. Its the first day of spring and the beginning of a new year in the Persian calendar. This festival is celebrated not just in Iran, but also by Kurds everywhere and in lands as far away as Kazakhstan and India. I wish that in the year ahead, the animosity between the Iranian government and Israel ends. I also hope and pray that the people of Israel and Palestine will move closer to peace. OK, NOW PUMP UP THE VOLUME ON YOUR COMPUTER!! Its time for another Nowruz tradition, which is to dance and be happy. This is a fantastic Nowruz song by the UK-based Iranian band AJAM. LOVE IT! نظر سنجی های اخیر در اسرائیل حاکی از ان هستند که حزب “ماخانه تسییونی” (اردوگاه صهیونیستی) که رقیب اصلی حزب لیکود در انتخابات است از این حزب ۳ کرسی جلوتر است. در عین حال خود آقای نتانیاهو اخیرا احساس نگرانی در مورد شانس پیروزی حزب لیکود در انتخابات کرده. در مصاحبه اخیرم با بخش فارسی رادیو فرانسه در مورد کاهش محبوبیت نتانیاهو بین رای دهندگان اسرائیلی و شانس پیروزی او صحبت کردم. به فایل صوتی این مصاحبه در صفحه مقاله میتونید گوش بدید. Prime Minister Netanyahu just finished his speech at the Congress. As I have stated before I respect and support his right to speak anywhere he wishes, but at a reasonable cost. His decision to sideline the President of the US so he can speak at the Congress could be too costly and detrimental to the interests of U.S – Israel relations. 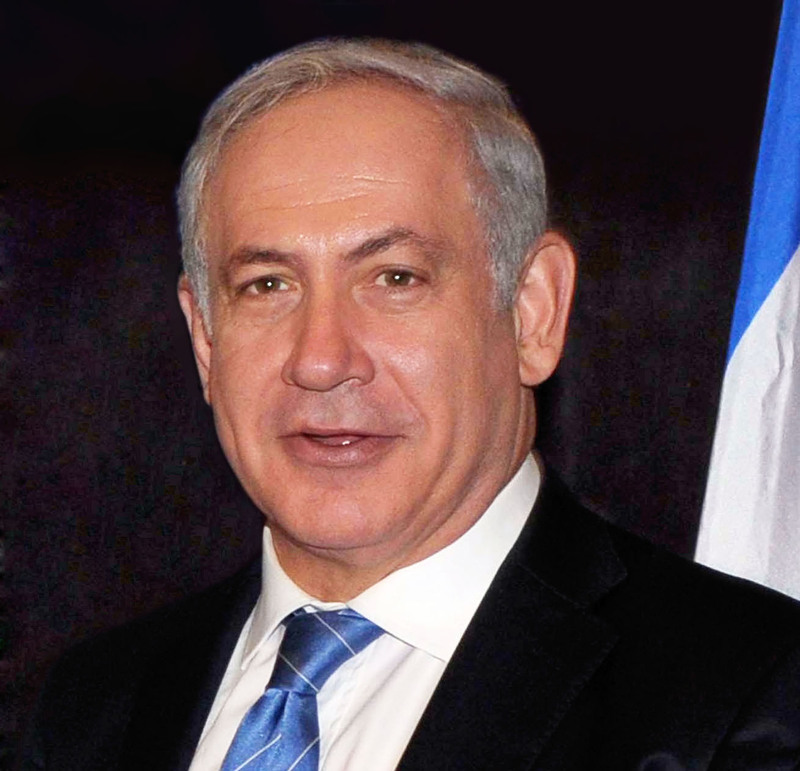 1 – How many Congressmen/women did Netanyahu convince with his speech? 10, 20, 50? This is an important question to ask, as the state of Israel has just taken a great risk by side lining President of America, for the sake of this speech. The goal was to convince Congressmen/women to vote against a deal with Iran. So did Netanyahu achieve this goal? How many Congressmen/women did he convince? 2 – What if Khamenei says no to a deal? We have to remember that Netanyahu took the great risk of alienating the President of the United States for the sake of his speech, before Khamenei has even accepted the current deal. What if after all this, Khamenei says no to a deal? That he did not want a deal after all? I agree with Netanyahu that Iran should stop calling for the annihilation of the state of Israel. Its repulsive and highly offensive to the citizens of this country. The citizens of Israel deserve an answer for Question 1. Additionally, if Iran leader Khamenei ultimately says no to a deal, then as an Israeli tax payer, I will want my money back. Millions of Shekels would have been spent on this trip for nothing.